Paques is world market leader in anaerobic wastewater treatment. Understanding the complex connection between water and energy is in our DNA. Paques developed several innovative technologies for producing renewable biogas from wastewater and for cleaning (bio)gas. To facilitate the use of biogas as a green energy source, we introduced the THIOPAQ® desulphurisation technology. Over 100 plants prove the success of combining low total cost of ownership and high uptime. 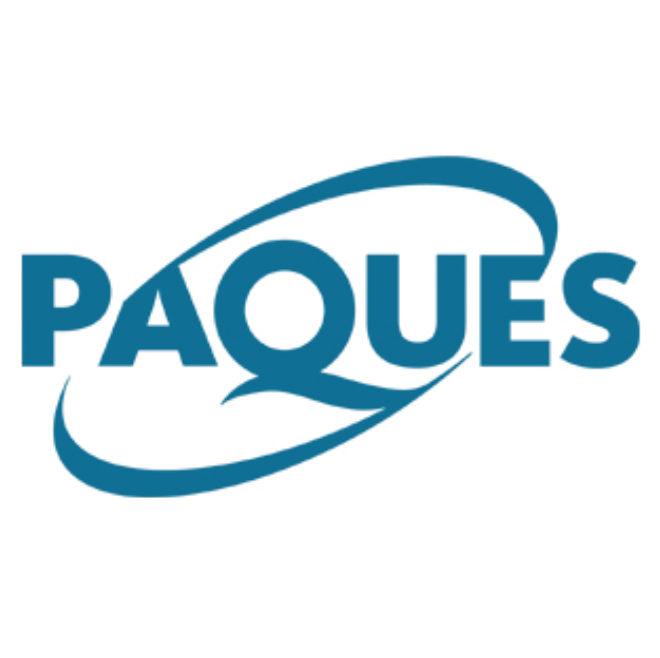 For the recovery of base elements, Paques developed a number of technologies. 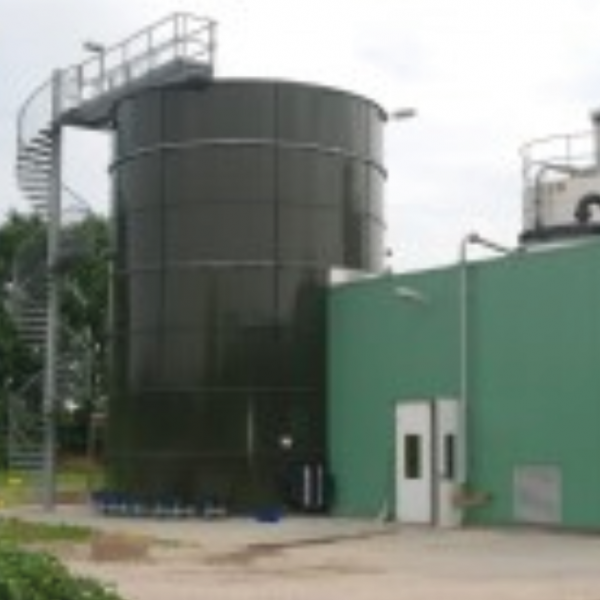 The expertise in this field is rooted in several decades of innovation in wastewater treatment. Recover natural resources was a logical next step in the development of the Paques’ technologies. For the future, Paques expects the bioreactors to evolve from purification reactors to production reactors from high added value products and intermediates like biopolymers and building blocks. The production of a biodegradable plastic from wastewater is an alternative for conventional plastics produced from fossil fuels. Paques started several pilot projects in the field of the biobased economy. 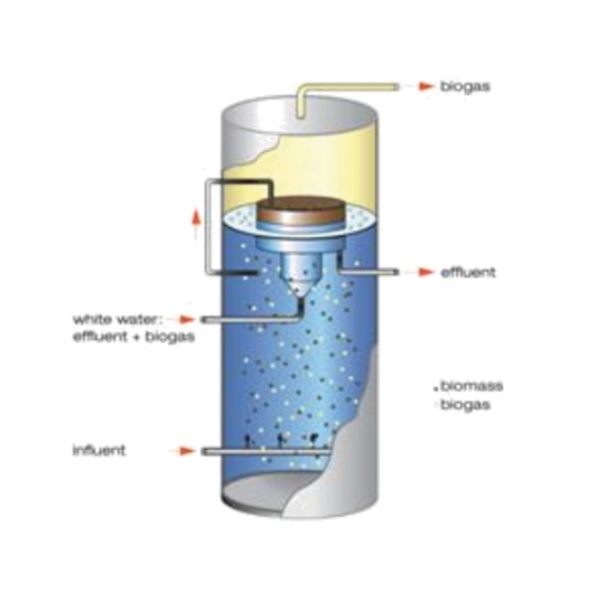 By anaerobic effluent treatment almost every industry can decrease (production) costs and meet tighter discharge limits. 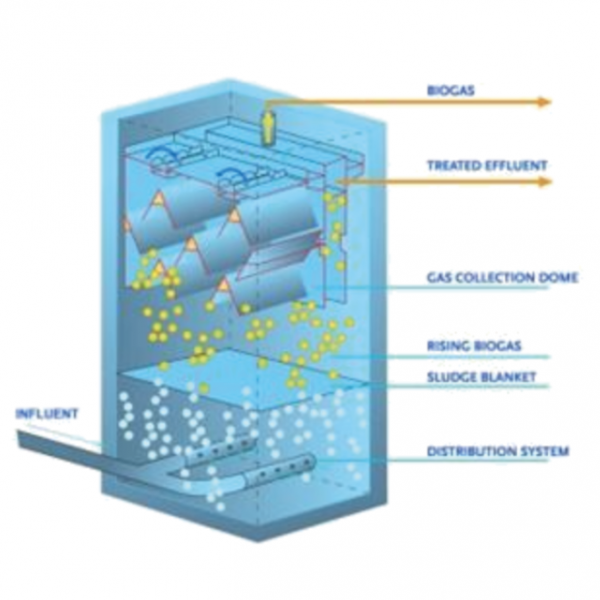 The BIOPAQ®IC (Internal Circulation) is the number one proven technology, worldwide recognised as the most efficient way to clean industrial wastewater and produce biogas at the same time. Deep hydrogen sulphide removal from biogas at high uptime enables industries to meet stringent gas quality requirements. Removal of H2 S is required for reasons of health, safety, environment and corrosion of equipment. The elemental sulphur, produced by the THIOPAQ®, can be used as high quality fertiliser. The ANAMMOX® process is a very cost-effective and sustainable way of removing ammonium from effluents and ammonia from waste gas. Compared to conventional nitrification/ denitrification saving on operational costs can reach up to 60%, while CO2 emission is reduced. For more information, visit PAQUES’ website. 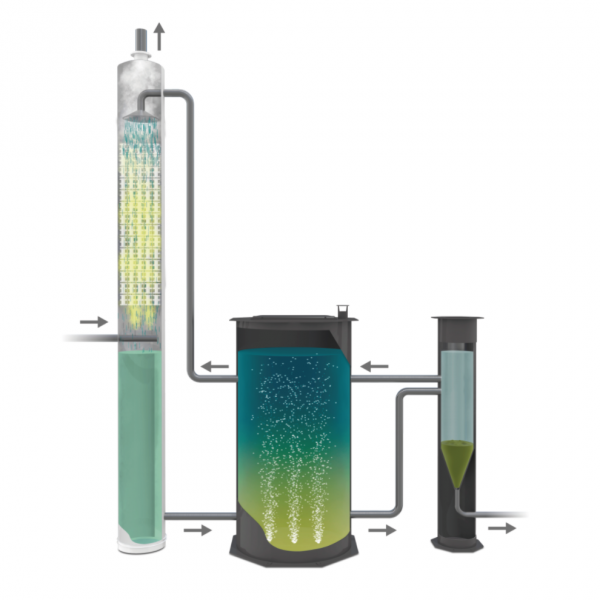 The PHOSPAQ™ process is the cost-effective and sustainable solution for removing and recovering phosphorus from industrial effluents and municipal sludge reject liquors.